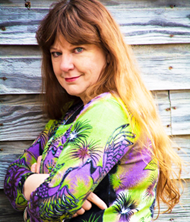 Join The Vibrant Crafter Tribe! Hi! Would you like to get some free goodies? Who doesn’t like to get free goodies? I love sharing what I know with others who – like me – are constantly looking to learn. I’ve gathered together some of my most popular creations to help you get into your own personal creative zone, aka “your happy place”. Enjoy! Simply find an old sweater that deserves to be upcycled, or even a thick tee shirt fabric will work too. Choose vibrant patterns, scraps of lace, funky buttons, and let your imagination run wild. 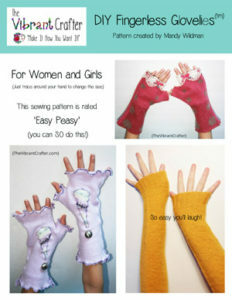 Follow this simple free pattern and make a pair of fingerless gloves in all colors for every occasion – why not? It’s a great way to get started making pretty, upcycled clothing out of discarded garments. 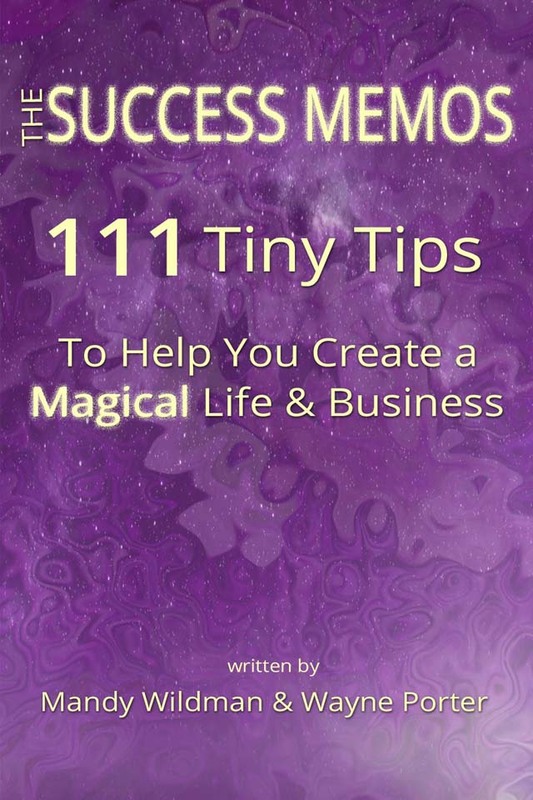 My husband Wayne and I wrote this little book for our clients, back when we were offering one-on-one business and marketing consulting. Much to our pleasure and surprise it became an immediate hit! We released it on Amazon Kindle and it continues to do well today, inspiring readers from all corners of the world. I truly hope that The Success Memos inspires you to do what you want to do and to follow your dreams too! I don’t know about you, but I need to make a to-do list almost every day. 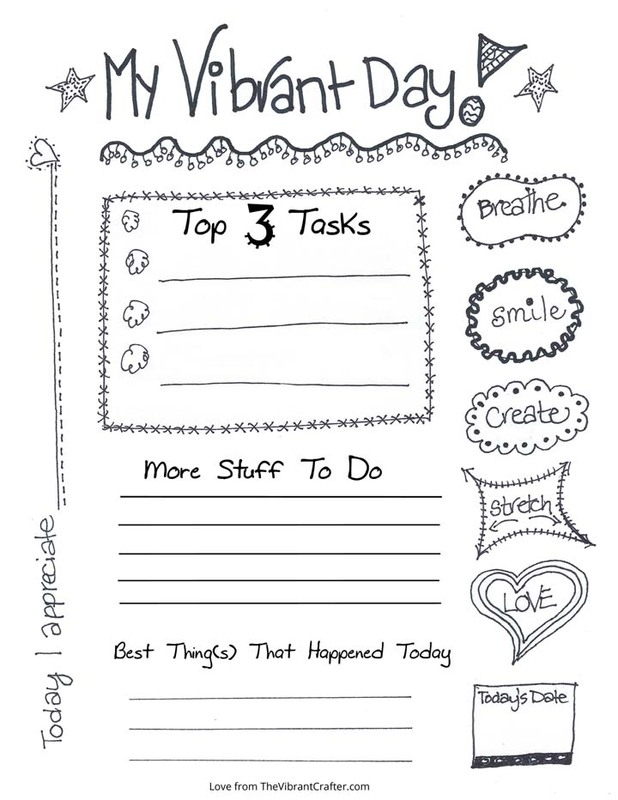 But I don’t like to have a bulky book to carry around, so I created a one-page to do list that would make me smile and let me doodle all over it, guilt-free. Print one out every time you need to stay on top of that never-ending to-do list. Ready to get your free gifts? Just fill in the info below and hit Subscribe. You’ll get the link to the download page in your email in-box within minutes – YAY! Yes! Please send me the fingerless gloves pattern and other free goodies!